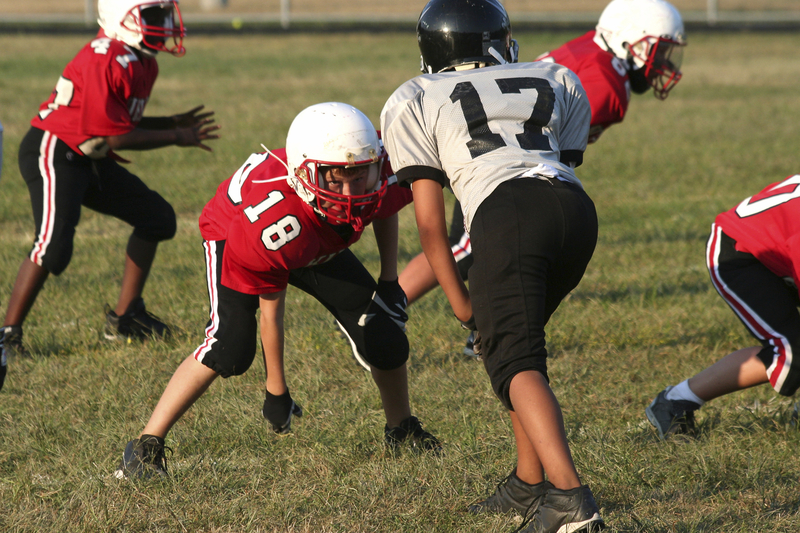 Preventing Concussions This Sports Season | Live Healthy S.C.
A good checklist of signs to watch out for here. My child suffered a knock on the head when playing basketball and it seemed like such a small bump, but he was acting strangely for a few moments after the incident. We took him to the ER and thankfully, after observation, he was fine. Any small changes in personality or speech after an accident, get straight to the ER.